In late 2014, I edited a book for a pastor/apostle in Canton, Ohio. 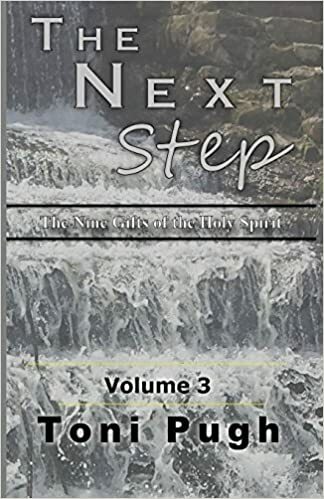 “The Next Step: The Nine Gifts of the Holy Spirit (Volume 3)” by Toni Pugh is published and available at Amazon. 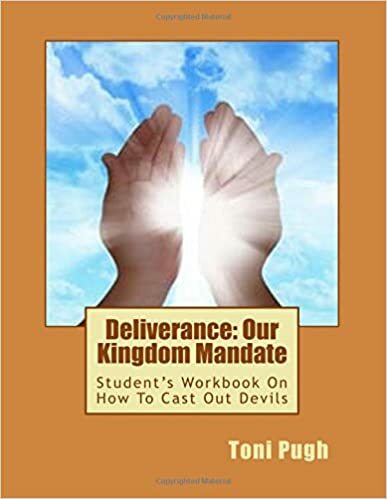 In December 2015 I proofread a portion of Apostle Pugh’s latest publication, “Deliverance: Our Kingdom Mandate (Teacher’s Manual),” also available at Amazon. In 2016 I edited the film script for “Resurrecting the Past: A Case for Fulfilled Prophecy,” a film by Todd R. Diezsi and Zephon Ministries. Since July 2017 I’ve contracted with Nehemiah Manufacturing Company in Cincinnati, Ohio, proofreading their various websites and other materials. Additionally, I’ve proofread and/or edited thesis papers, essays, documents, and other writing assignments for various individuals, including students at University Malaysia Terengganu (Malaysia), Bethel University (St. Paul, Minnesota), Bowling Green State University (NW Ohio), and Lourdes University (Toledo, Ohio).